People planning on travelling here this summer have already booked their bed 3 months ahead of time to make sure they get to stay here. Trip Advisor says we are the #1 place to stay downtown. 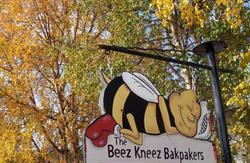 The Beez Kneez is a fun, friendly and affordable hostel in the heart of the Yukon's Capital. We are a 7 minute walk from Main Street and a 2 minute walk from the Yukon River. Dorm rooms, private rooms and comfy little cabins in the summer are all on offer. We are close to shopping, all the great Whitehorse attractions, adventures and night life. We offer free Hi-Speed internet access, local phone calls, showers, linens, and morning coffee and tea. For guest's use there is a fully equipped kitchen, 2 spacious common areas, clean showers, laundry access and a large deck with B.B.Q., where you can take in the midnight sun. and NO Curfew!! Come as a stranger, leave as a friend. Our check-in time is 8am until 11pm. We regret to inform you that we cannot check in guests flying in the AC Jazz flight that arrives at 1:10 am. Please note we have a 7 day maximum stay per guest. 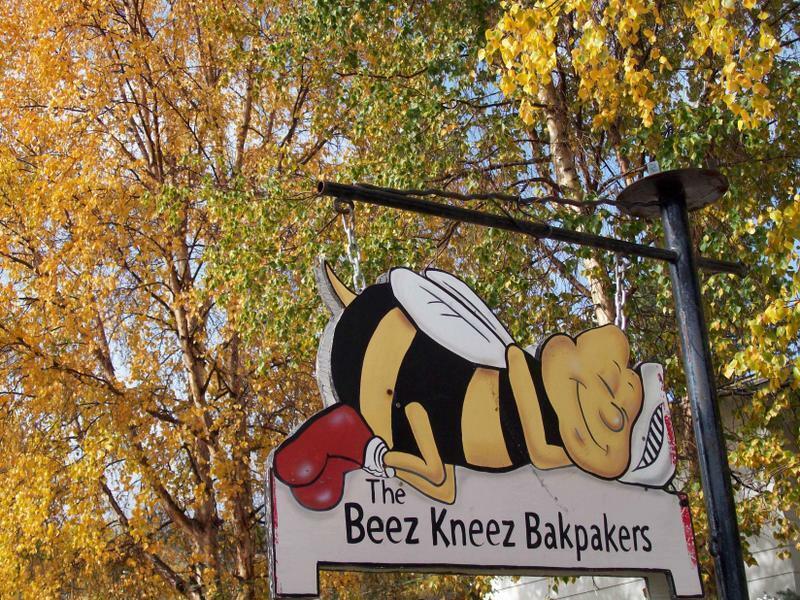 The Beez Kneez is a 20 minute walk from the Greyhound Bus Staion or a 17 dollar cab ride from the Whitehorse International Airport. 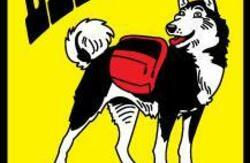 There is also a Whitehorse Shuttle that will drop you right at our front door for a flat rate of $15 per person. We are located right downtown Whitehorse, Yukon. The center of transportation during the great Klondike Gold Rush! We are at 408 Hoge Street in Whitehorse,Yukon. Please see the enclosed map for details.